You Can’t Check Chase Adams! Proves He’s D1! Full Highlights! Chase Adams recently committed to Towson. The Link Prep point guard finished with 20 points, 6 steals, 4 assists vs Worcester Academy at National Prep Showcase in New Haven. Quest Harris finished with 11 points and 5 assists for Worcester. Big Josh Ogundele finished with 12 points, 8 rebounds for Worcester. 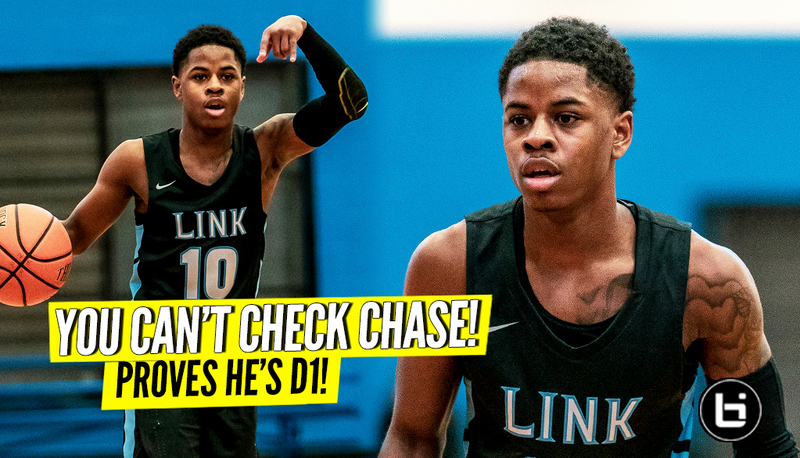 Check out these exclusive raw prep school basketball highlights of Chase Adams!